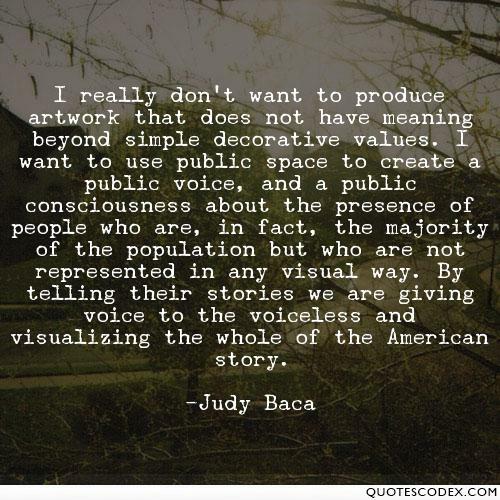 This week, students will analyze themes in 20th Century American literature and political thought by analyzing Judy Baca’s World Wall and Examining argument in Civil Rights Speeches. This week, students will complete a staged reading of Play. 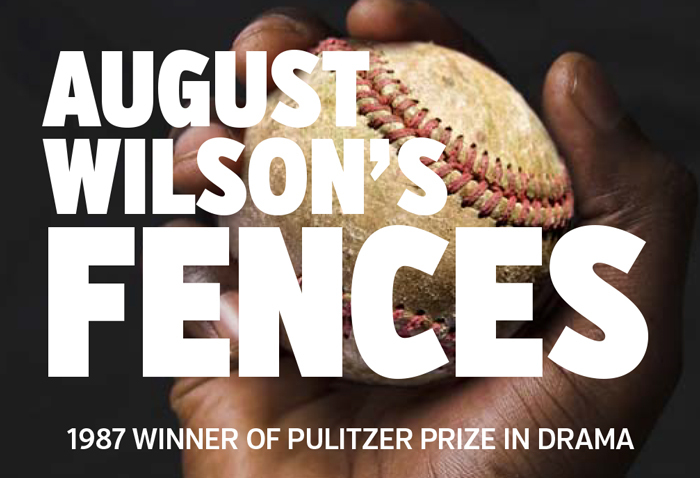 This week, students will analyze themes in 20th Century American literature and political thought by viewing August Wilson’s Fences and Examining argument in Civil Rights Speeches.